Stop losing your toothbrushes and spoiling your mood in the morning! 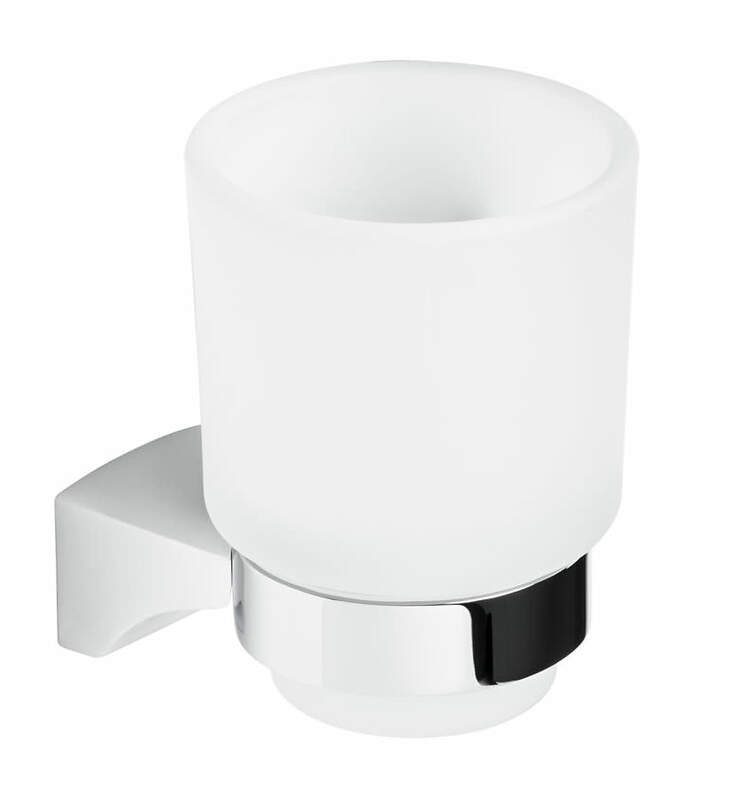 Now you can keep all your toothbrushes conveniently in one place by bringing home this elegant and practical Roper Rhodes Parade Toothbrush Holder. 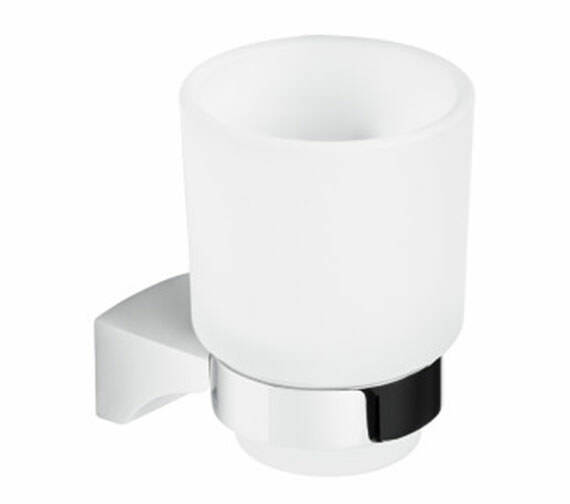 Manufactured under strict quality control supervision from premium quality solid brass, this holder will deliver awesome performance over many years. 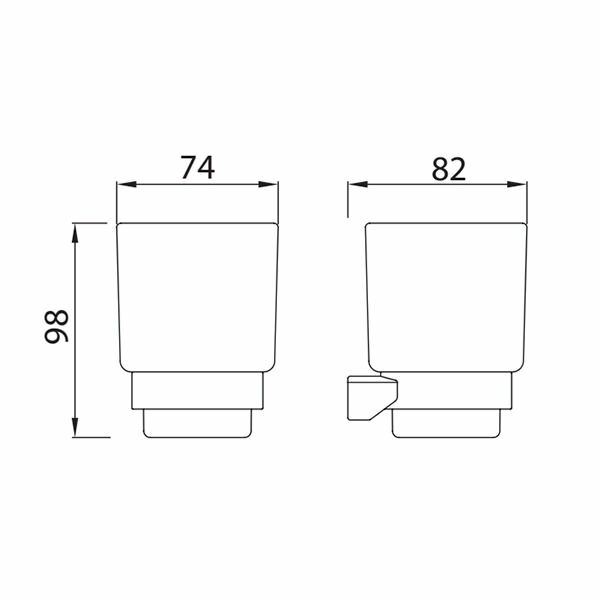 Suitable for wall mounted installation, this toothbrush holder comes in high quality chrome with glass tumbler for a stylish look to your bathroom. This unit comes with concealed fixing system and can be installed in a matter of minutes.